Plog, run, hike, WIN! Come celebrate trails and mountains this March long weekend! New Year, new resolutions, time to lock in some mountain time! The Salomon Warburton Trail Fest is excited to announce a few additions to the line up of the Fest this 9, 10, 11 March, in addition to all the awesome running scheduled! Well, here’s the thing… Salomon and Suunto have recognised that having clean trails to run on makes for a better environment, better stewardship of our wilderness areas and of course better running. So they are getting behind the ‘plogging’ movement, where trail runners (and everybody) get out on trails for sessions of picking up any litter along your fave trail place. Go plogging and take a photo of you doing so. Post your photo to FB or Instagram and tag @Suunto #WarbyTrailFest #WTF #plogging PLUS email your image to chris@tourdetrails.com so we know you have entered. 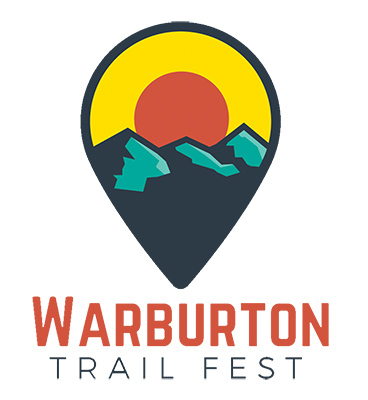 Bonus points if you are plogging in the #WarburtonValley on trail used by the Fest! Trail Run Mag cover runner, Simone Brick, will present at Warby Trail Fest! a Plogging event at the Fest, where you will go for a short, non-timed run and pick up trash. Check out the Australian plogging community HERE. There’s plenty more going on at the Festival, so ENTER TODAY.